Should you take Delta SkyMiles or Marriott Points for Marriott’s Triple Summer Miles offer? Marriott has been offering a promotion (click here for the link to Marriott’s Triple Summer Miles promotion) where you could earn triple miles on Delta or Northwest from June 1, 2009 to August 31, 2009. For those unfamiliar with the standard Marriott reward offering, you can choose to earn either 10 Marriott points or 2 Delta miles for each US dollar spent at a Marriott. 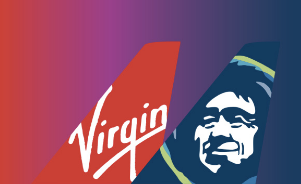 If you sign up for this particular deal, you would earn 3x the standard Delta SkyMiles – 6 miles for every dollar spent. My initial reaction was that this promotion is a no brainer, but, of course, the tradeoff between hotel points and airline miles can be considered more of an art than a science. For instance, a person that uses Marriott points for stays at Marriott hotels would view the trade off differently than a person who is accrues Delta SkyMiles for free flights. I personally avoid Marriott hotels unless there’s truly nothing better in the area where I’m vacationing; I will save the Marriott bashing for a separate post. Nevertheless, in an attempt to determine whether Marriott Points or Delta SkyMiles are more valuable, let’s set aside personal preferences. To make this decision more of a science, let’s take a common item that can be purchased with points or miles – say an iPod Touch (16GB). Based on a calculated spending level (how much actual cash you need to spend at the Marriott to get the iPod) and an assumed price of the product, a cash back equivalent (CBE) can be determined. The reward offering that results in the highest CBE is the better deal. As you can see from the table below, this methodology suggest that the 3x Delta miles promotion offers the highest CBE at 3.01%. 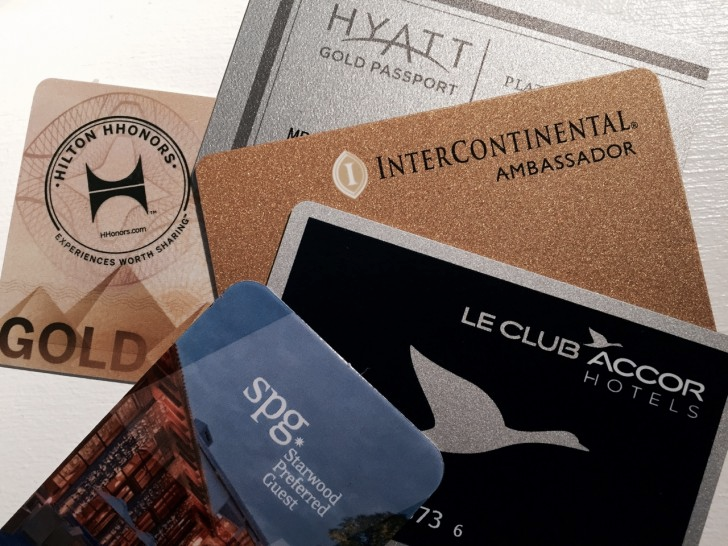 The results also show that without the 3x promotion, the Marriott points are more valuable at a 2.62% vs 1.00% CBE. When no promotions are involved, you may want to check out Captain G’s perspective on airline miles vs hotel points.